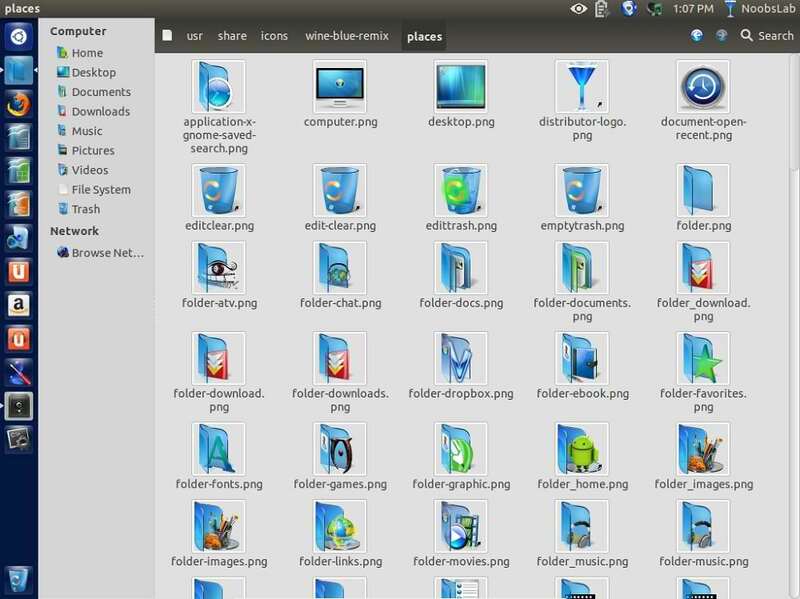 Blue-Remix icons are derived from Rhor, Ubudao-Style and Elementary Sky-Blue icon sets. 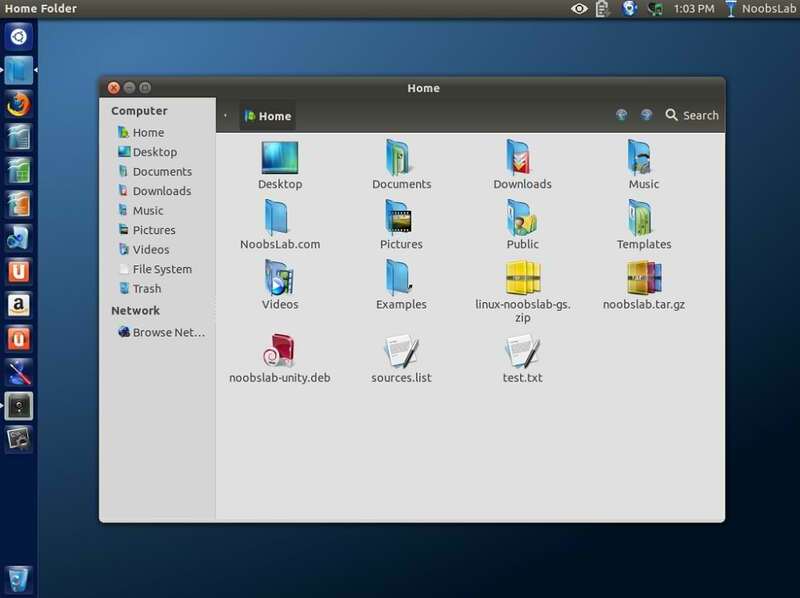 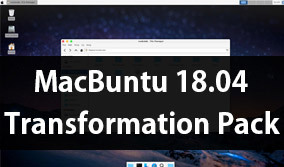 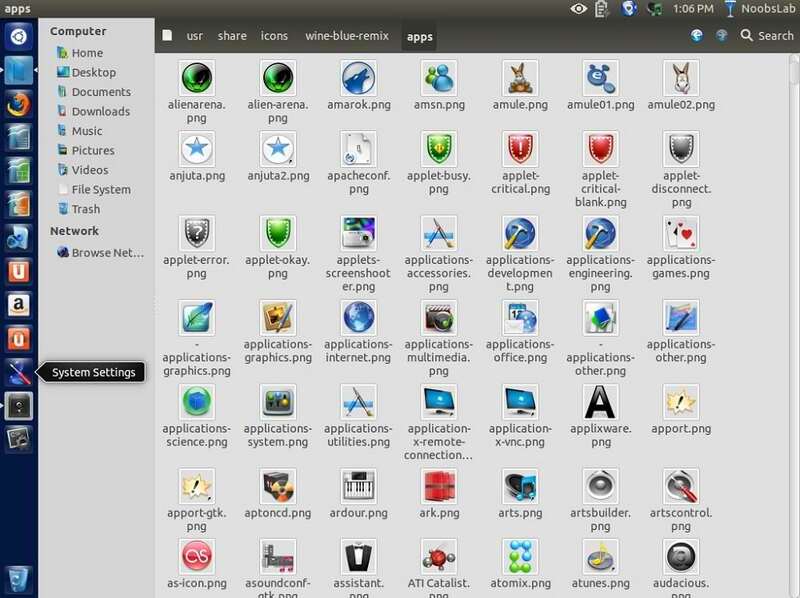 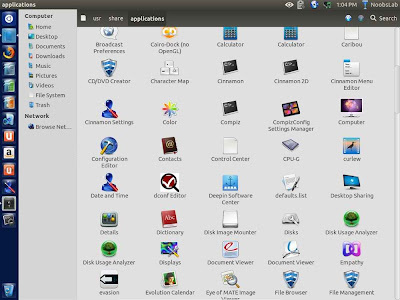 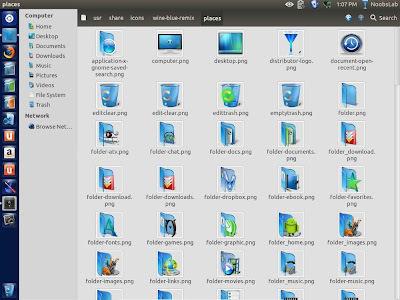 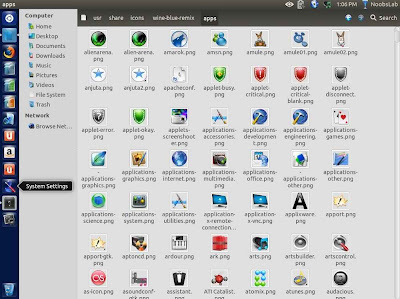 These icons are well designed and complete icons for Ubuntu/other Ubuntu based distributions. 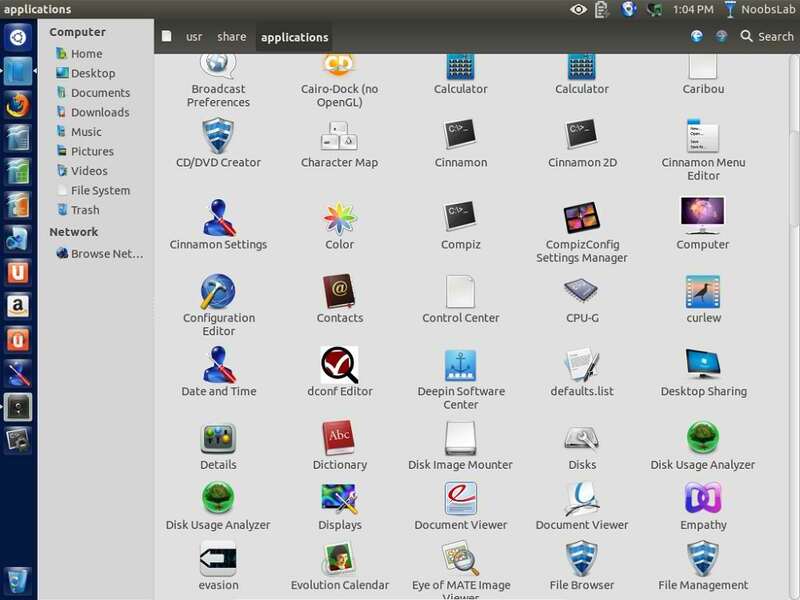 Author also mentioned about these icons also give taste of windows icons.